Universal Studios Hollywood is one of the world’s leading entertainment centers. With so many new additions to the theme park and studio this year, it is no surprise as to why. Here are some of the latest attractions that you will want to check out at Universal Studios Hollywood. The AMC hit show The Walking Dead has enamored viewers across the country making it one of AMC’s most popular shows. If you love the show and can’t help but wonder what it would be like to live in a world that has been overrun by walkers, then the all-new Walking Dead attraction is just the thing for you. On this attraction, you will enter into the world of the Walking Dead, visit sets from the show and your survival skills will be put to the test. Can you outrun the walkers? Or will you end up as part of the living dead? 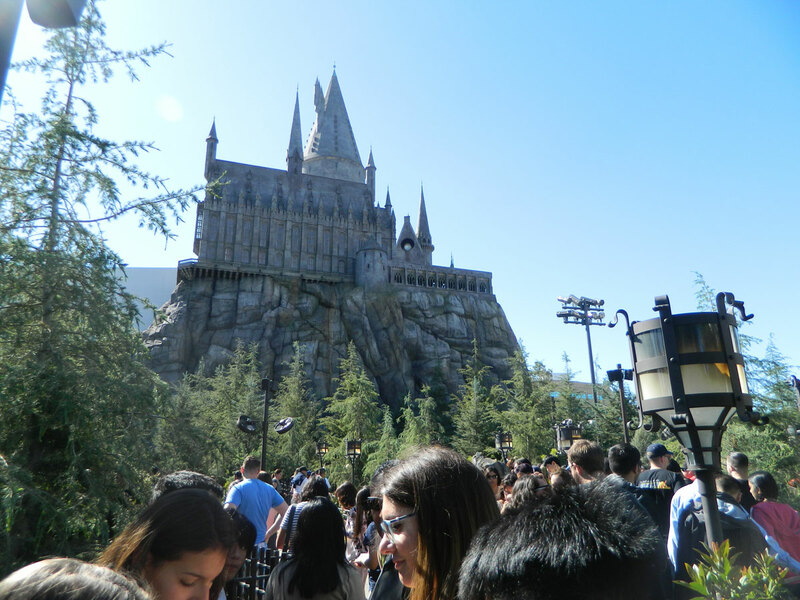 Calling all Harry Potter fans, if you loved the book series or waited in long lines to see all the movies on opening night, then prepare yourself for the Wizarding World of Harry Potter that is now open at Universal Studios Hollywood. At the Wizarding World of Harry Potter, enter into the world that you know and love. Travel down to Hogsmeade and stop by Zonko’s Joke Shop or Honeydukes for some tasty treats. While at the Wizarding World you can also stop by Ollivanders where you can purchase your very own wand! Don’t forget to stop by the Three Broomsticks for some food and butterbeer. Come and see all the magic that is offered at the Wizarding World of Harry Potter.